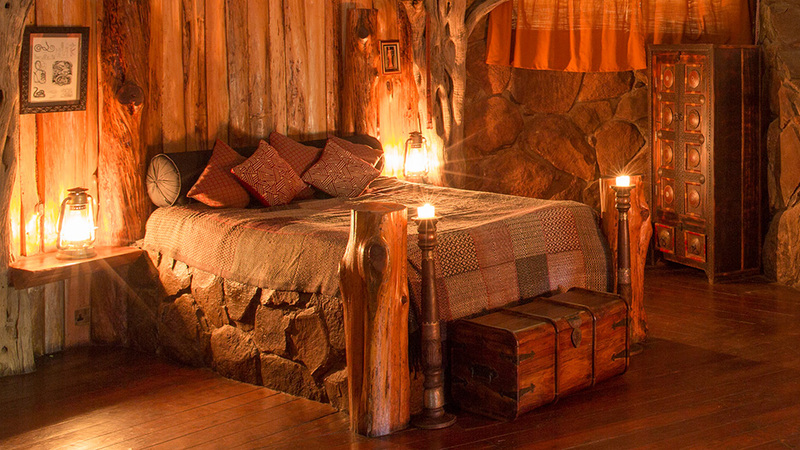 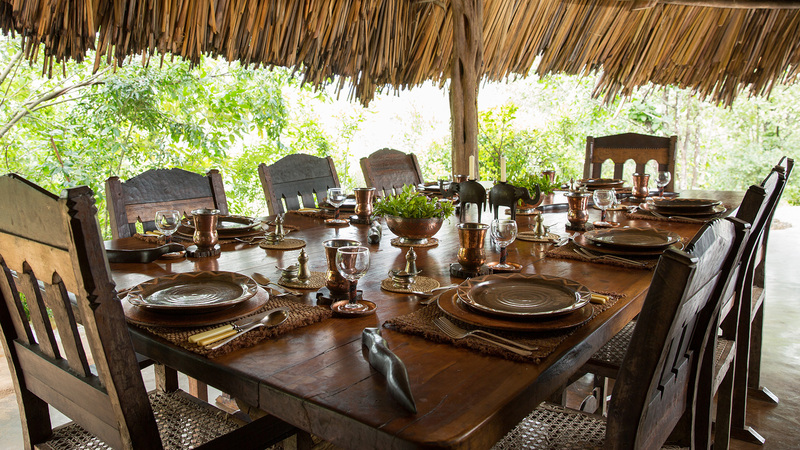 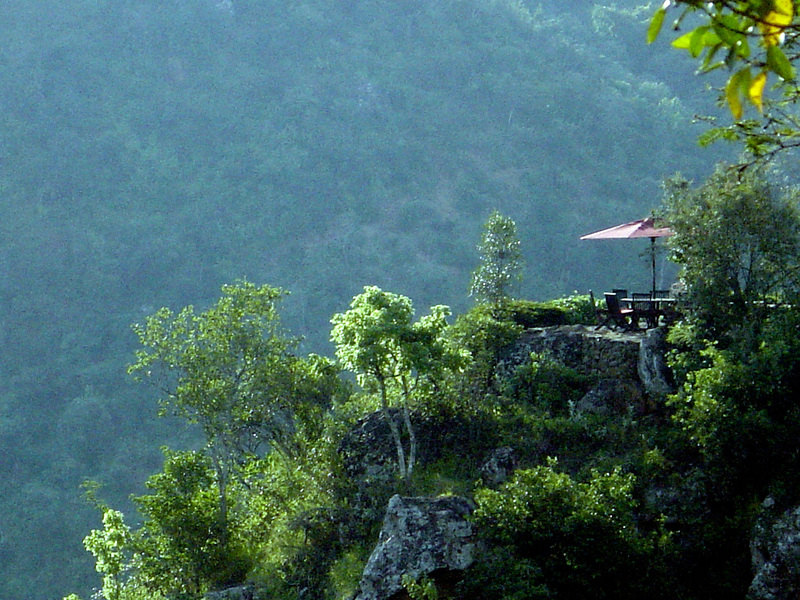 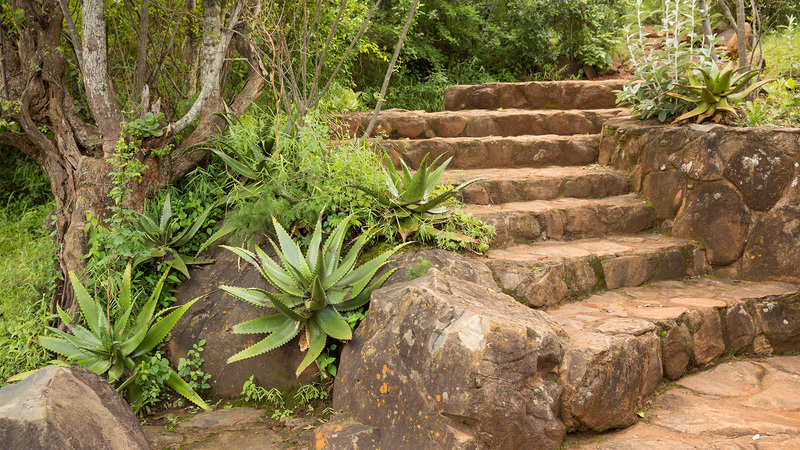 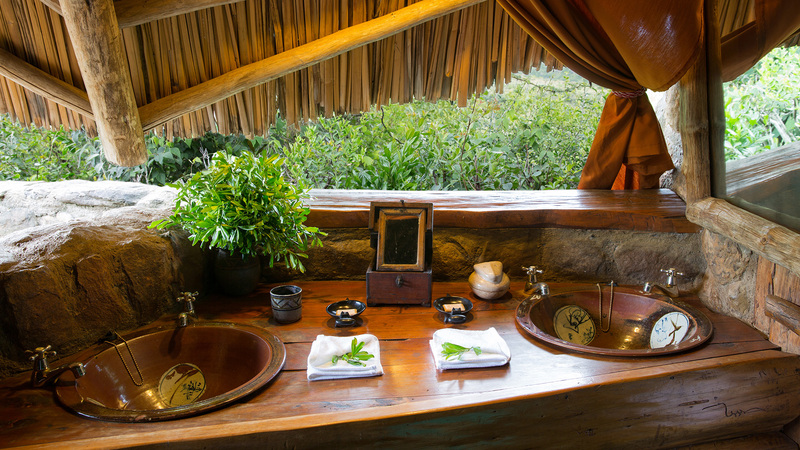 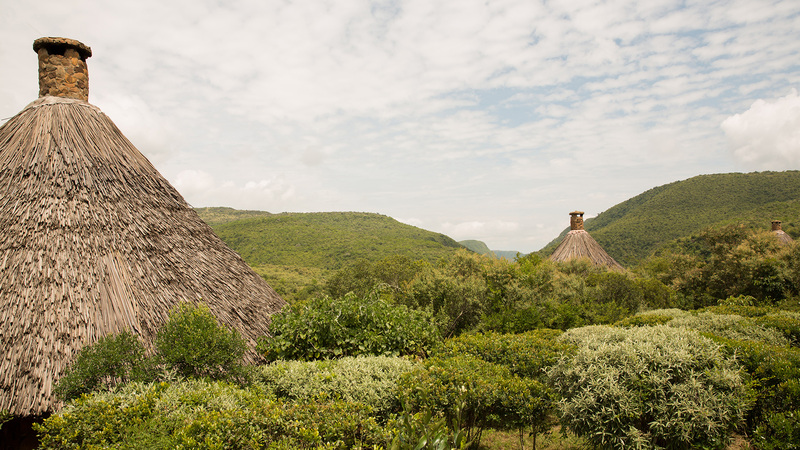 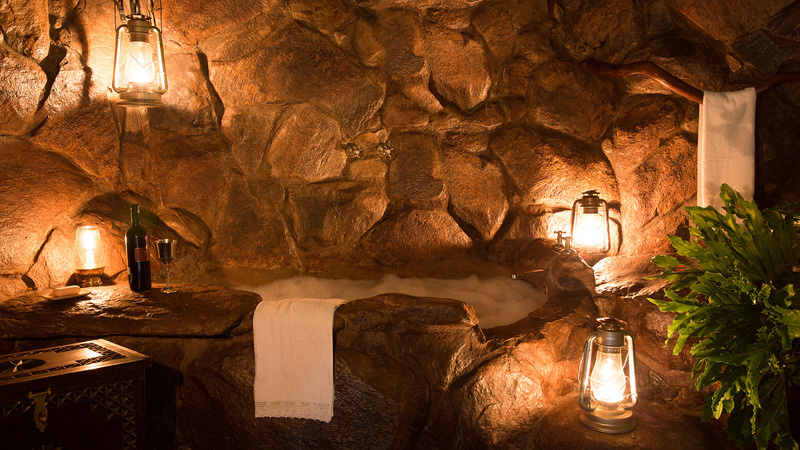 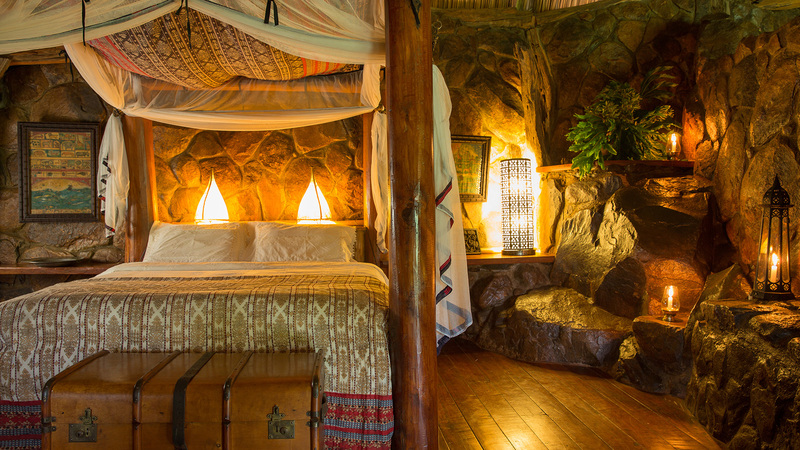 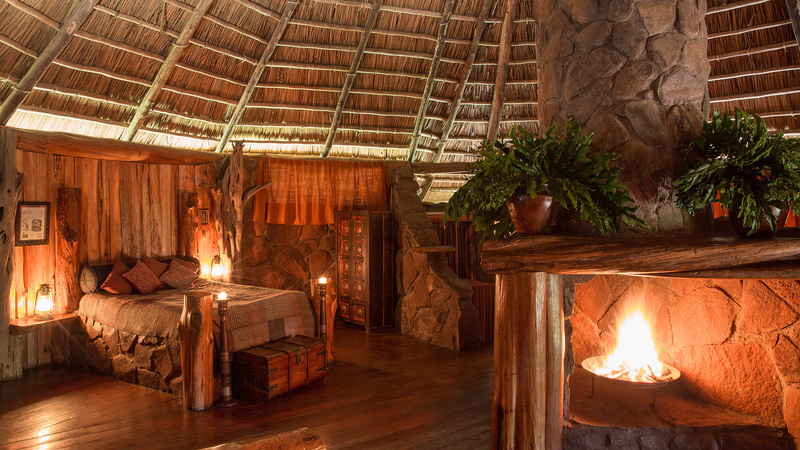 We invite you to step into the pure wilderness of Ol Ari Nyiro. 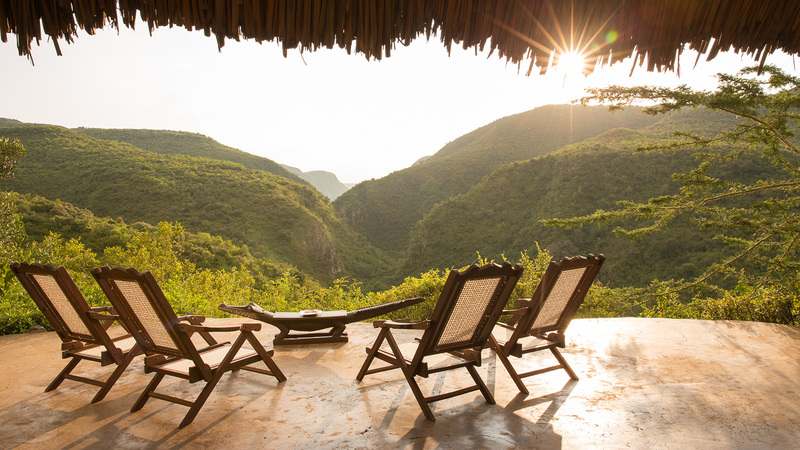 We will take you on a journey that satisfies your senses, that connects you closely with the call of the wild, that nourishes your spirit and engages you with vibrant and proactive projects which are shaping the future of conservation in this part of the world. 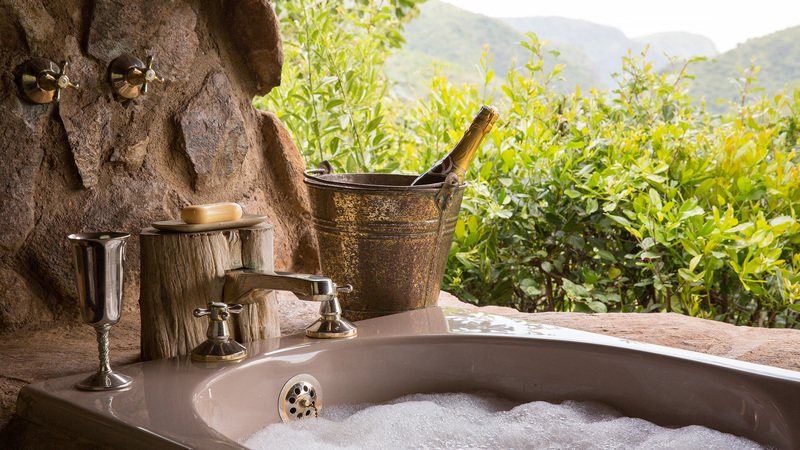 Due to its size and the infrequency of vehicles, animals in the Conservancy are wild and at times unpredictable. 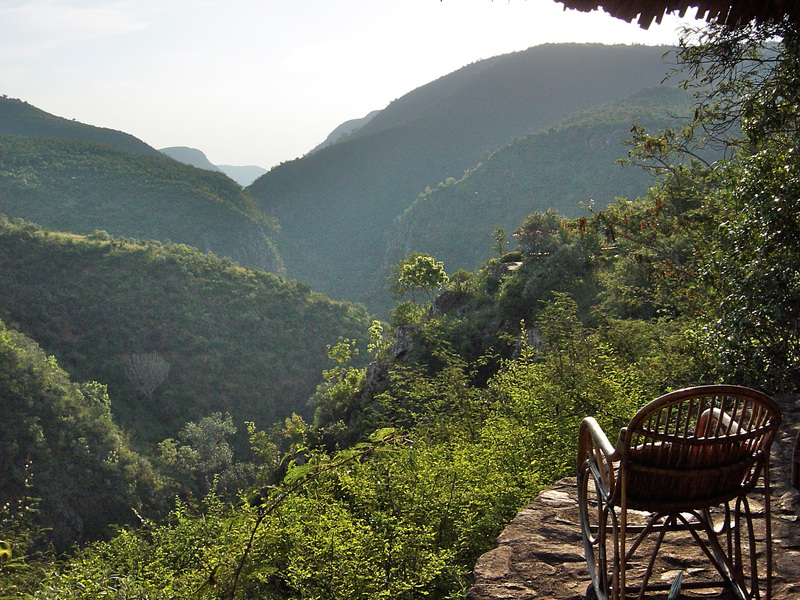 This is not a place where you will see the ‘Big 5’ in a day, it is a place which will reveal itself to you slowly, allowing for surprise encounters with wildlife and expeditions into little visited places. 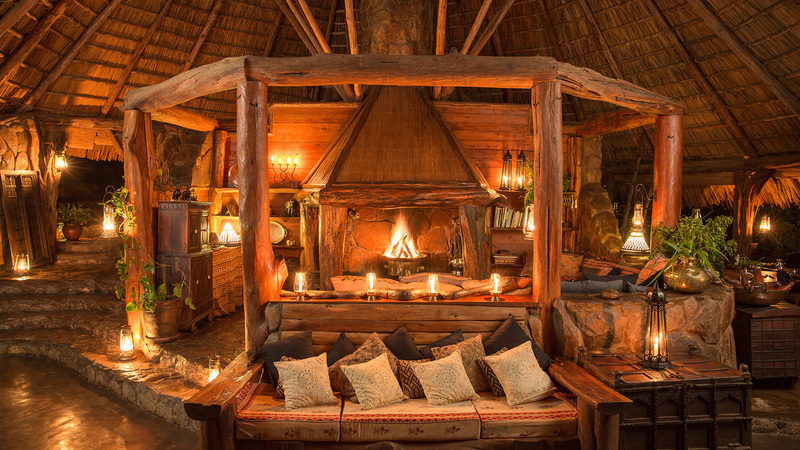 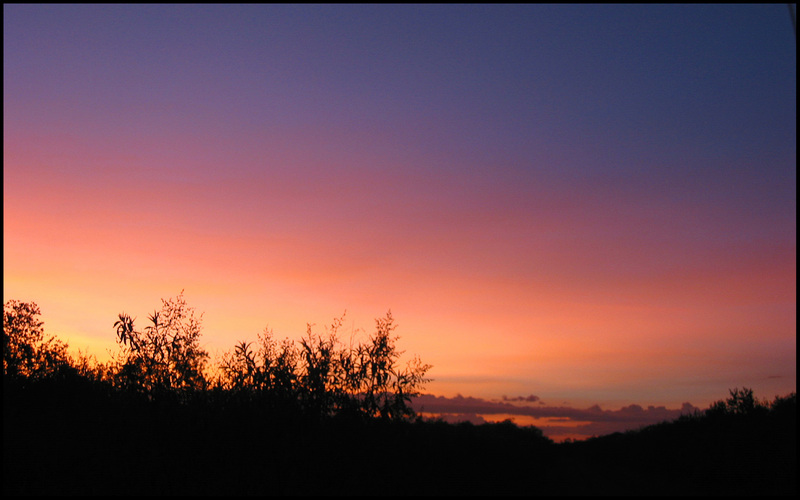 It is the perfect place to begin to understand the truly wild pulse of the African Bush, to connect with an ancient, raw, instinctive harmony with nature.